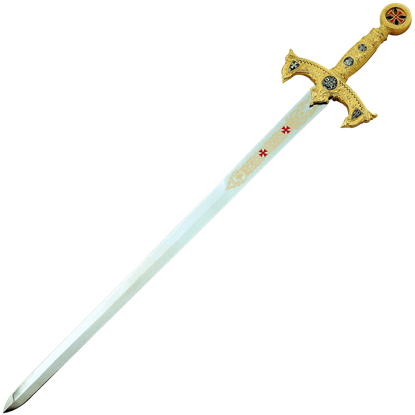 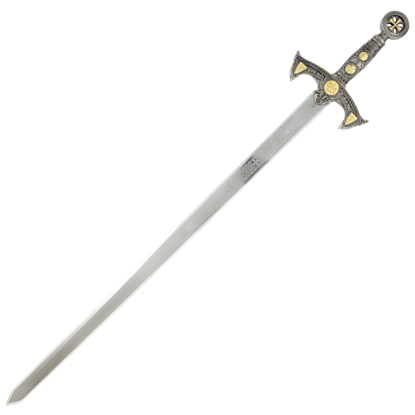 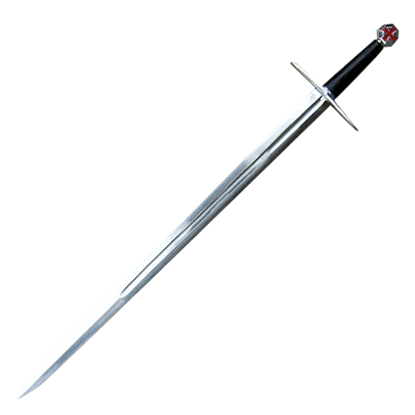 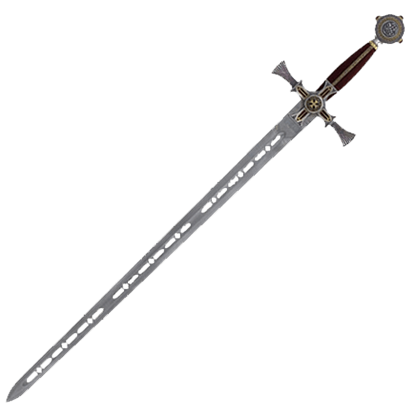 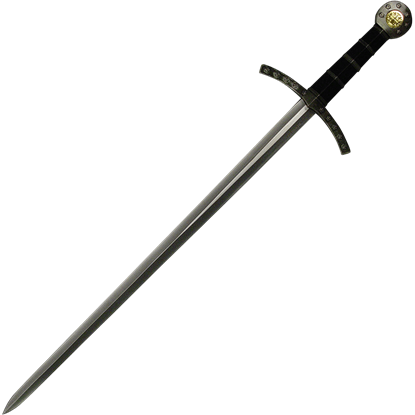 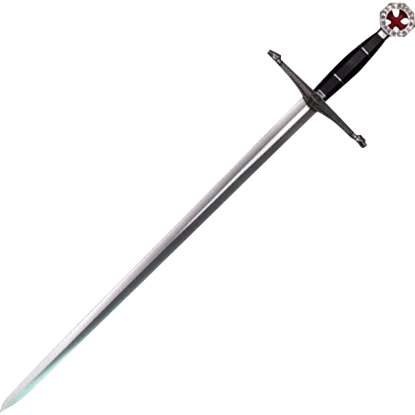 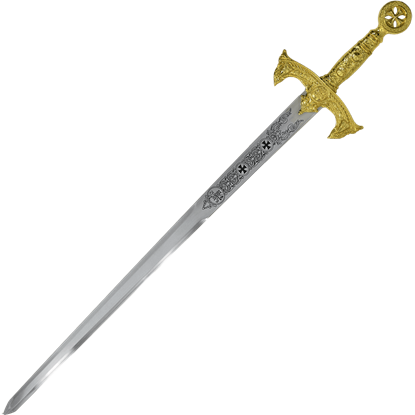 This Knights Templar Sword is made of high carbon steel. 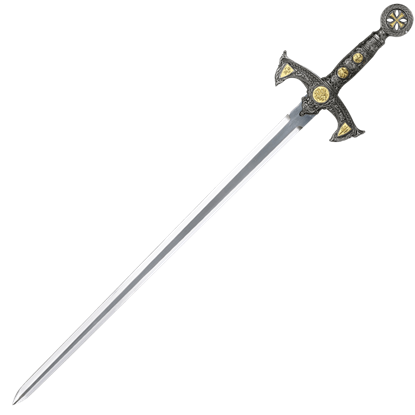 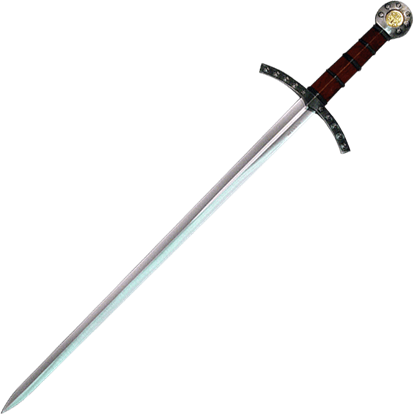 The sword features a wood scabbard wrapped in leather with polished steel accents. The cross guard and pommel are solid steel, polished and fitted onto a full tang.